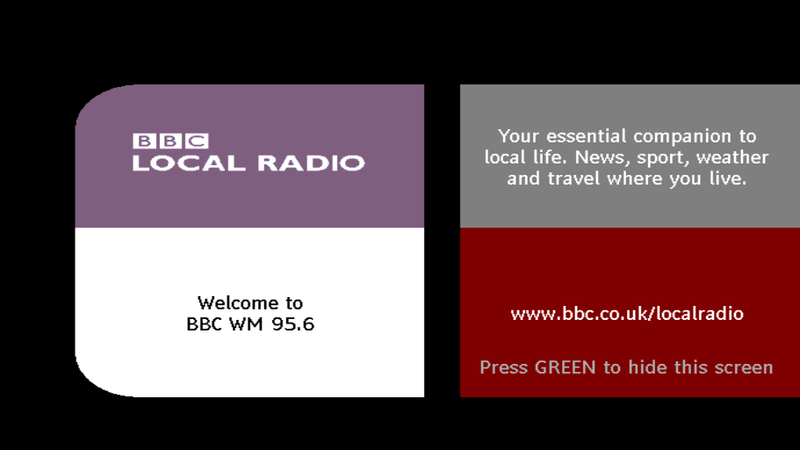 March began with the roll-out of BBC Local Radio in most parts of England, with one station per BBC TV region, except E Yorkshire and Humberside. Further stations are to be added later in the year. And the other major development for March is the addition of the Horror Channel, which launches on the 13th March on channel 70. A preview loop is already available between 9pm and midnight. This is where the changes to Freeview this month (so far) are listed - usually updated within 24 hours of the change being reported. Where there is more than one change, the most recent changes are listed first. Any services listed in a yellow background require a TV, PVR or set-top-box that supports DVB-T2/Freeview HD. Come back to follow updates through this month. Closed service. The Community Channel is now on channel 63 via COM7 multiplex. Launches and goes full time. Bandwidth to be reused by Horror Channel. Preview loop on air 2100-0000. Summer 2015: BT Sport 1 scheduled to be removed from channel 58. An exact date hasn't been announced. BT Sport 2 closed in January 2015. By end of June 2015: That's Manchester and That's Lancashire (Preston/Blackpool) launching on Freeview channel 8. QVC HD A licence for a HD service from QVC has been awarded by Ofcom. It would be the first home shopping channel to go in HD on Freeview. There is currently unused capacity on the BBC-B multiplex, enough for one further HD channel. BBC-B carries channels including BBC One HD, Channel 4 HD and Film4+1. The BBC's proposals for BBC Three indicate that some of this capacity will be used for BBC One+1. COM7 capacity available following changes to the Community Channel on Freeview.